Here are some of our upcoming programs for children and families. 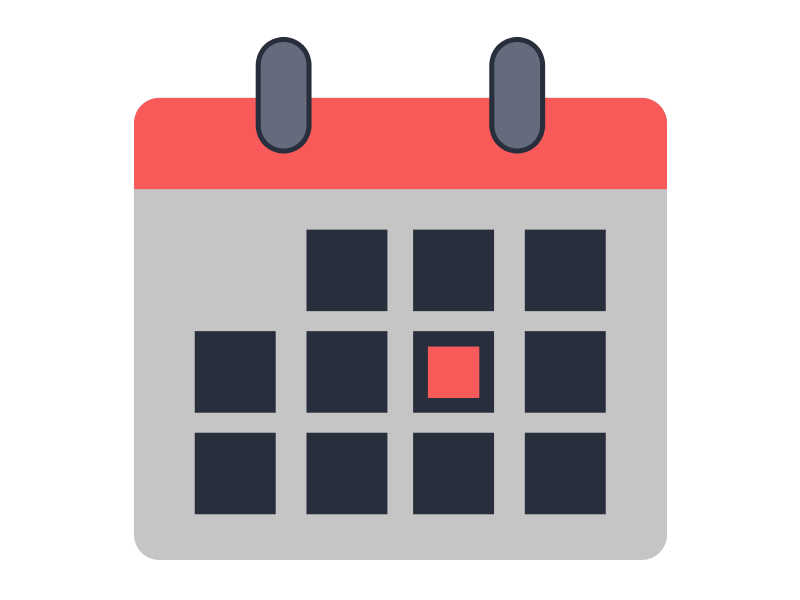 See our Event Calendar to browse all of our events. Tuesdays (preschool) 9:30 – 10 a.m.